On Friday, August 20, 2010, our flight to LA was delayed for more than 2 hours. Gus was waiting to take Peter/Lana Wong and Ms Chan to San Gabriel Hilton where the Conference was held. David Ng Tai-wai (WYK 63), who was in my Form 1D class in 1959, was also at the airport to give me a ride. 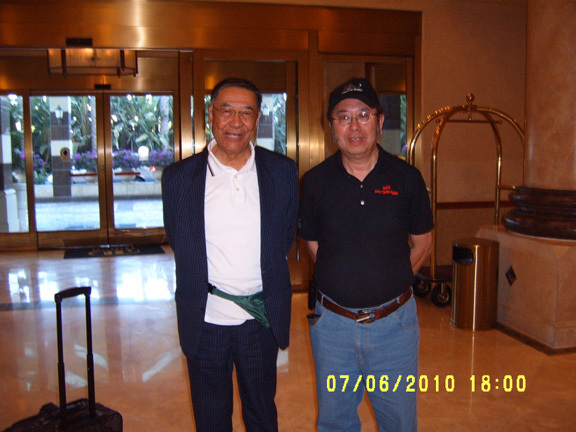 We met only once in Hong Kong after his graduation and he could not attend the conference. He wanted to make use of the long drive to update me on his career path. On the way, he drove me around the huge plant of Northrop Grumman Co. near the airport where he worked. At the hotel, David had to say good-bye because Patrick Young (WYK 60) from Singapore had been waiting to take me to dinner where Philip Lee (WYK 60) and the Cheetahs had been waiting. On Saturday, August 21, 2010, breakfast was hectic. More than one hundred and fifty Wahyanites gathered outside the conference room, exchanging greetings with a cup in one hand and a muffin on a plate. The noise level was much higher than that in a Wah Yan classroom before the arrival of the teacher. At the appointed time, we filed into the conference room and the 12th WYIC 2010 officially opened with the blessing of V. Rev. Father Deignan. The room was so cold that everyone was kept awake listening to school reports by Principals George Tam and John Tan. 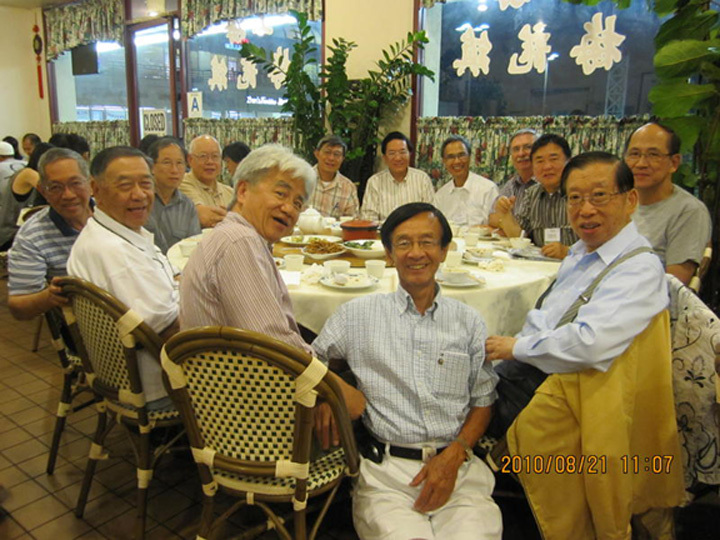 It was followed by Matthew Chu (WYK89), Education Psychologist of both Wah Yans, on "Wahyanites in the Post 90 Era" and Father Chow (WYCHK77), Supervisor of both Wah Yans, on "Wah Yan Education and Jesuit Apostolate". 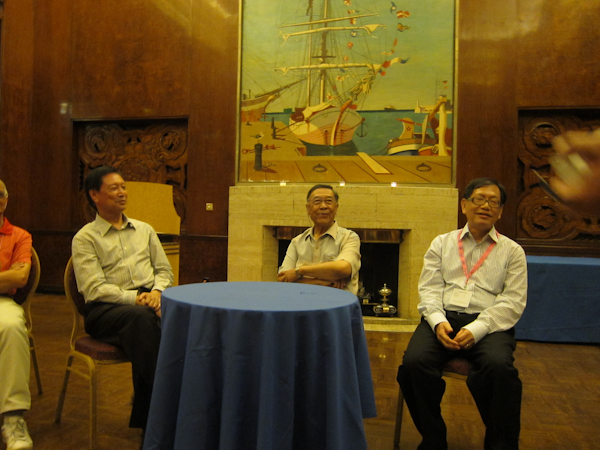 The panel discussions on “What Wah Yan has taught us and What Wah Yan should teach future students” were chaired by Sunney Chan (WYHK 1953). 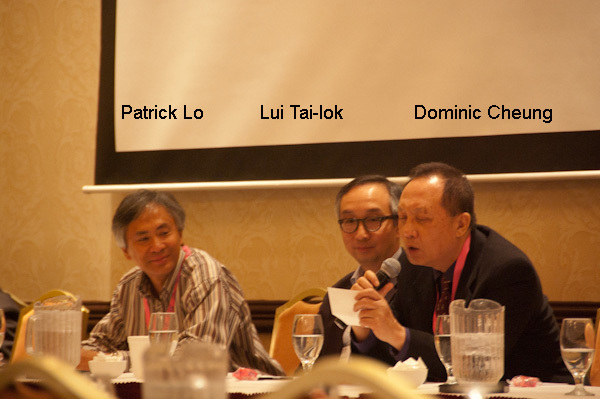 The panellists were Patrick Lo (WYCHK 74), Chairman and CEO of Netgear, Lui Tai-lok (WYCHK75), Professor of Sociology, HKU and Dominic Cheung (WYK62), Professor of East Asian Languages and Cultures, University of Southern California. They held the attention of the audience to the very last minutes. Over lunch, we heard the road map of Philip Lee (WYK60) to become the Lieutenant Governor of Manitoba, Canada. A good speaker, Philip punctuated the long journey with entertaining stories. Laughter floated in the luncheon room. Sunday mass was at 8:00 am. The morning programme was open to reports from Chapters and Foundations. Sonny Sie chaired one of the sessions. WYKAAO report was in the form of a video with running commentary from Peter Wong. 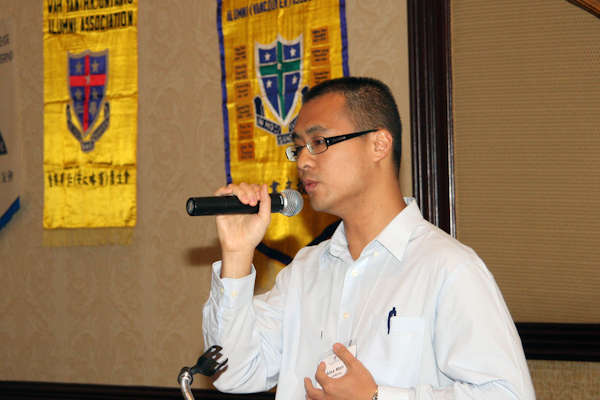 Ivan Pong (WYK77), Chairman of Parents Association, made a lively report on many activities held in the past years. 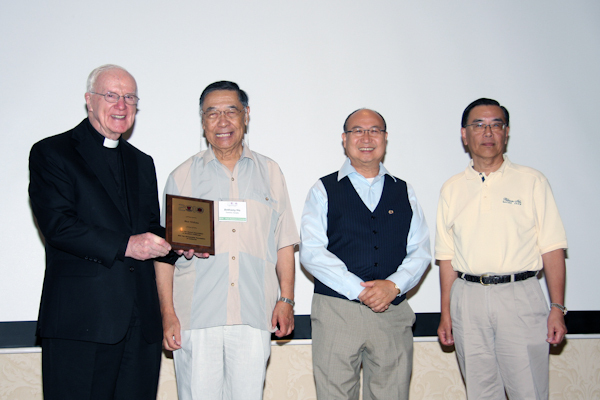 Then, Father Deignan reported on the Wah Yan One Family Foundation and it was followed by reports on Jesuit Fathers Nursing Fund and Wah Yan Scholarship Foundation of California. The two Student Ambassadors made impressive sale pitch to promote articles they brought over. The morning session concluded with applause when Albert Young (WYK62) announced he would propose a new Foundation to promote performing arts programme in Wah Yan and he had secured the necessary seed money from people at the Conference. At lunch, gifts were exchanged among chapters. Awards of different categories, e.g., ‘the Chapter sending most members to IC2010’, were given out. Peter and Sonny representing WYKAAO received ‘the Best Web Site’ award. 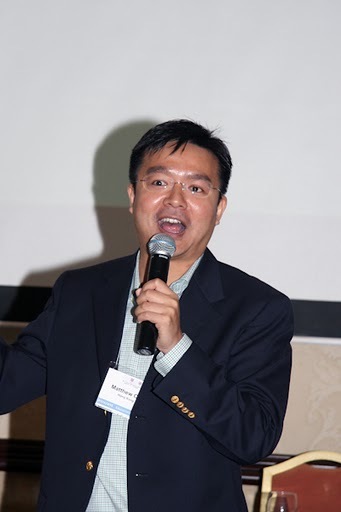 Finally, Michael Au (WYCHK69), Chairman of International Networking Committee, invited nominations to hold the 13th IC in 2012. Vancouver, being the best city in Canada, was the popular choice. Raymond Yu would bring the good news home and let it be officially known before the end of October. The parting dinner on board Queen Mary was another happy occasion. I was at the same table with President Alex Man (WYK97) and Floor Manager Li Wai-ming (WYCHK72). Secretary Jason Chan (WYK93) came over, pulled out his cell phone and showed me an image of a class list from the Shield. He highlighted a name and said, “This is my father.” He was then called away to attend to other business. I was going to let him know that his father, Kenneth Chan Wai-chee, was in my class Form 1A in 1960. An impromptu talk show on retirement by the retired teachers drew laughter from the diners. 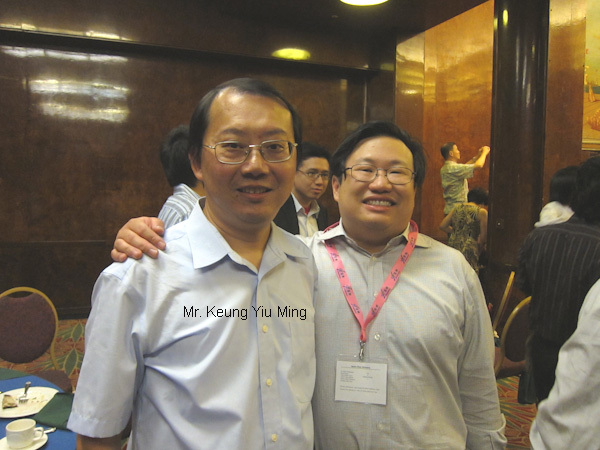 Dr Lai Chun-pong (former WYK teacher, 1971~95) and I were two of the five panelists. Singing by Larry, Philip, Sonny and Pius brought the dinner to a perfect conclusion. 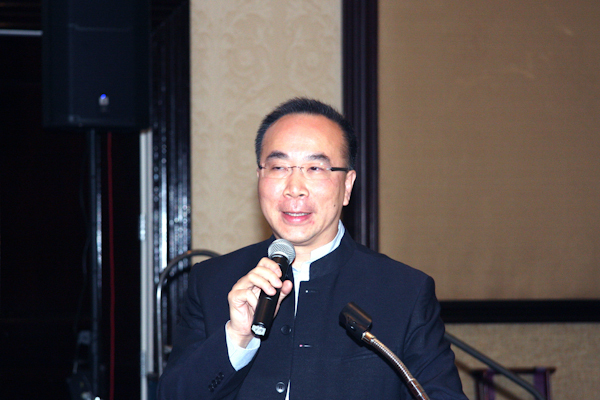 This was the 4th time I attended functions hosted by the Wah Yan Alumni Association (Southern California). I was extremely impressed by the good work of its youthful executives and the unfailing support of the senior directors. No doubt, Wah Yan Spirit will continue to flourish in California.